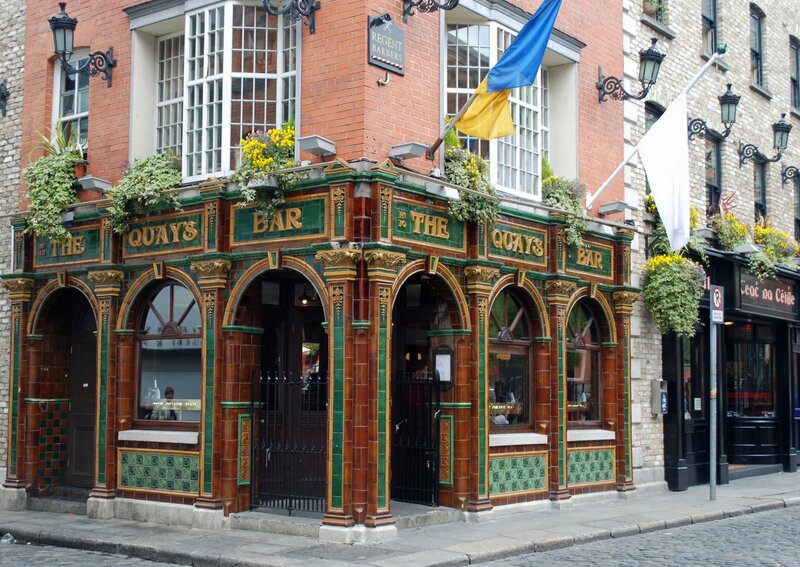 We enjoyed a pint at The Quays one afternoon, listening to a talented musician and watching people walk by outside. Intrigued by the menu, we returned that evening for dinner. I highly recommend the seafood chowder. After dinner, we watched some musicians across the street in the Temple Bar Square.